We’re incredibly excited to have opened our new salon at 78a High Street, Cosham. party and pamper options we’ve developed. doesn’t yet include details of all of the exciting new options available at the salon. 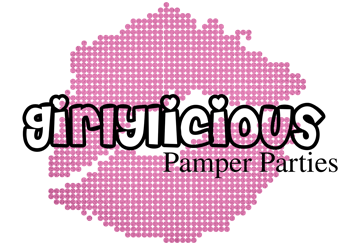 and pamper packages please check out our Facebook page. Unicorn Craft – Wednesday 20th Feb. 11.30am SOLD OUT, 2pm and 4pm SPACES AVAILABLE. 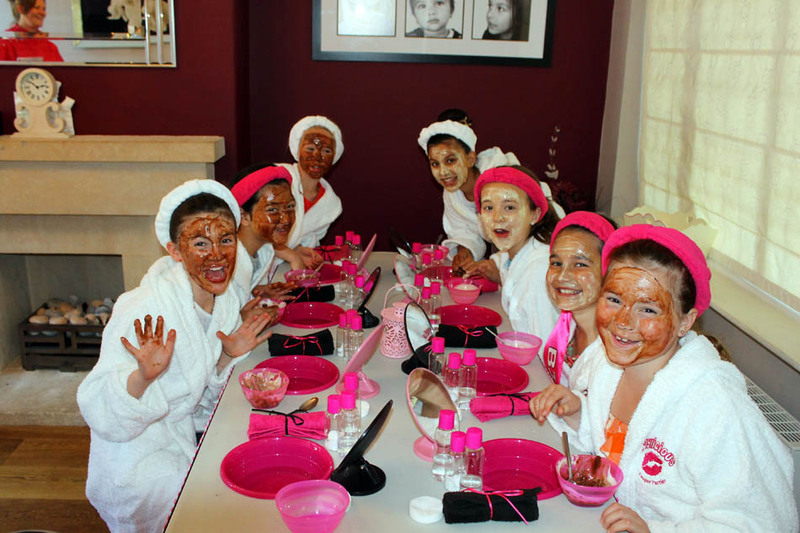 Every little girl or lady, young or old, loves to be pampered. Our interactive Party Packages offer nothing less than a fantastic role play experience. 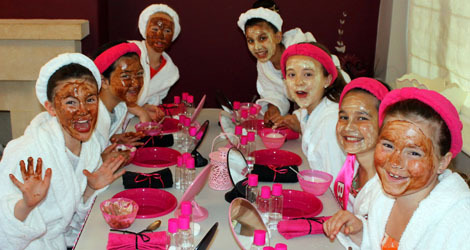 Let us take care of your special occasion and create amazing Girlylicious memories! Not just children’s parties! 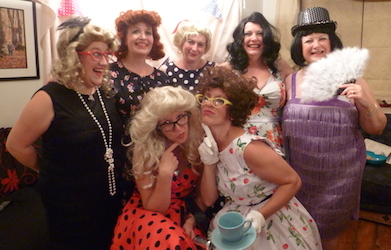 – check out our Vintage Themed Party for teens and ladies – which era will you be?…..